Hello everyone! Welcome back to the NK blog, just in time for the September 15th edition! We haven't had any releases the last couple of weeks, but here's what's going on, the meme competition and some answers to some questions! Tower Keepers: 2x Rewards in Hero Battles, Double Gold Sale with Dragon's Hoard passive event. New Swashbuckler (most superior hero) skin on sale. BTD Battles: BFB on Friday, MOAB and MOAB Random Clubs on Saturday, BFB with no bonus tower and BFB Club on Sunday. Medallion and new Engineer skin on sale! SAS4 Web: Last Man Standing on Friday, Virus Samples on Saturday with Bounties and Apocalypse on Sunday with Boss Bounty for Alloy. Epic Pack and Planet Stormer, WPX Incinerator and HIKS A10 on sale! SAS4 Mobile: Apoc on Friday, LMS on Saturday, VS on Sunday with Black Strongbox as reward. Epic Pack, Nantoniums and T189, CM Starfury and Banshee on sale! Bloons TD 5: Dart Monkey skins on sale for the weekend. Bloonvasion, Bosses and ZOMG pops counting for the leader boards. 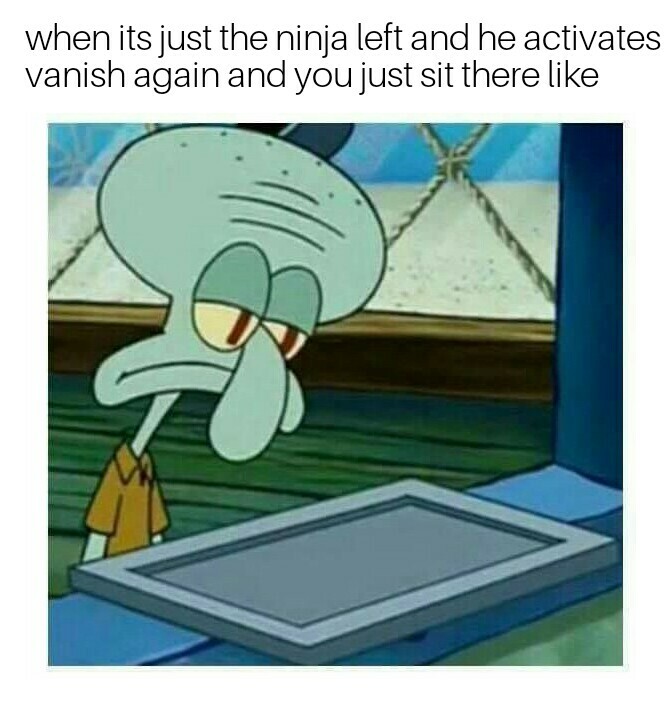 Last blog post I asked for some NK memes for a chance to win a mystery prize. Here are your winning memes! 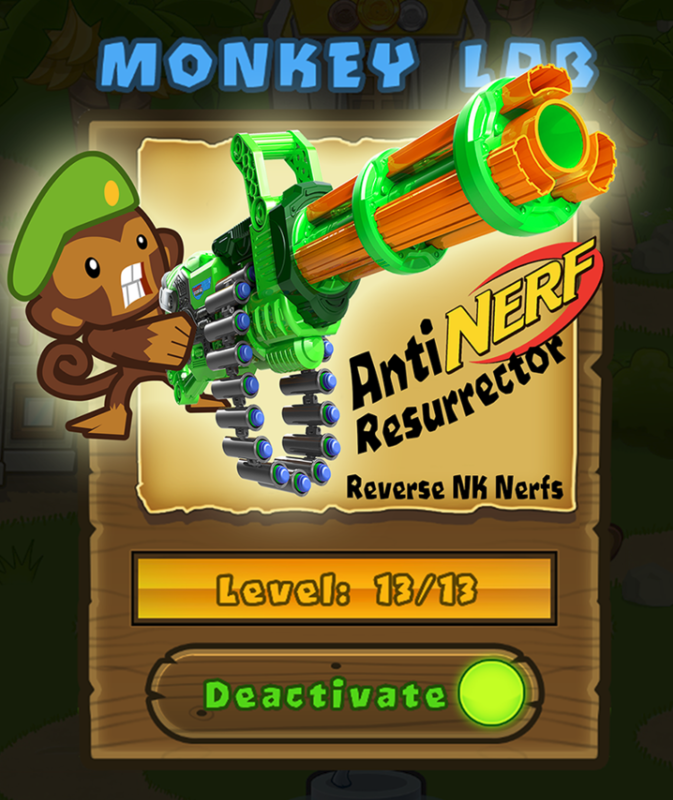 Will there be an option in BTD6 to have the OP unupgraded Dart Monkey as a tower? The unupgraded Dart Monkey will be accessible with an $80-per-month subscription. What are Bruno and Locky doing? We haven't sen them on YouTube that much. Busy, busy. They'll be back before too long hopefully! How are the Explosive Pineapples grilled without them exploding? Does Rohan still work for NK? He does! He stands over me all day at his standing desk. If there was a crossover with BTD5 and SAS4 what would happen to the monkeys and the soldiers? I would hope they would team up to fight the zombie bloons! Thanks for stopping by! I hope you enjoyed your stay and I'll see you all this time next week! Rapid Fire mode: Are you sure Rohan works for Ninjakiwi still? When will TK web drop? How come you guys decided to add the indicator for how much AP each achievement is worth on a person's nk profile? Also greetings Aaron! (if you're writing this blog post for next week). Will BTDB clans get an inactive for X hours type thing? Will there be a BTD6 for PC or Web? Halloween event for SAS4 in October? so is BTD6 still on track for coming out this year? Oh lord, may you tell us when the next Championship may rain upon us? Got anything to say about Tower Keepers on NK site?